Judicial listing “ 76.88 Ac located on paved road RR 240 only Â½ mile north of Highway # 37 in Sturgeon County. The land base is comprised of 58 +/- Ac of arable farmland; 16.5 +/- Ac non-arable and 3.0 +/- Ac for the yard and building site. 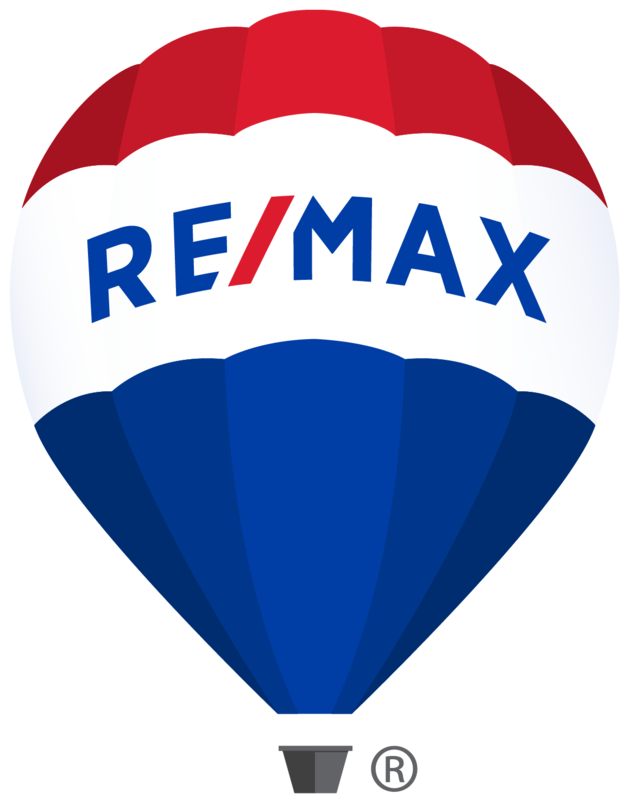 Improvements include: 1,570 +/- sq ft manufactured home (1975 +/- construction) c/w 3 + 1 bedrooms, 2 + 1 bathrooms, partially finished poured concrete basement “ several upgrades completed between 1995 and 2013; 24 x 34 +/- detached garage (1971 +/- construction) c/w concrete floor, insulated and heated (furnace is not operational), (2) overhead doors; 40 x 64 +/- shop (2007 wood-frame construction) c/w 14 inside walls, hot water heat in concrete floor, 12 x 14 overhead door; 2-piece bathroom & metal interior and exterior finish; 90 x 144 riding arena “ 2007 construction (the super-structure is a metal web design with a white canvas covering as the exterior finish) c/w (2) 14 x 16 doors on each end of the building. Site services consist of drilled water well c/w 2,000 +/- gallon cistern; single phase power with underground power from the transformer pole “ power at (4) building site locations; N-Gas service at (3) building site locations; (2) private sewer systems; (2) access points of paved Range Road 240. There is also a modest corral system for livestock c/w wood plank corrals and heated stock waterer(s), etc. All unattached chattels are excluded. This property will be sold AS IS. GST will apply to the sale price. More details are available on Realtors Â® website.